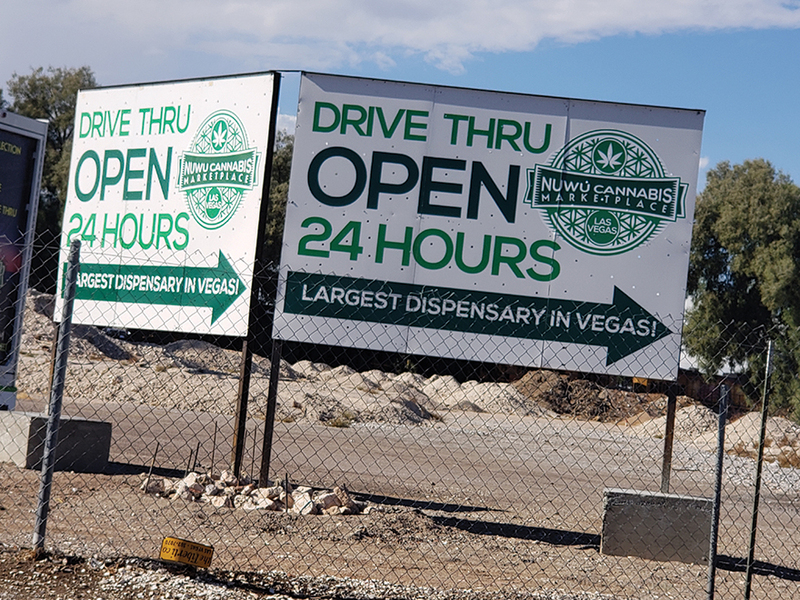 We were somewhere on the edge of Main Street near the Las Vegas Paiute Tribal Smoke Shop when we started noticing the signs. 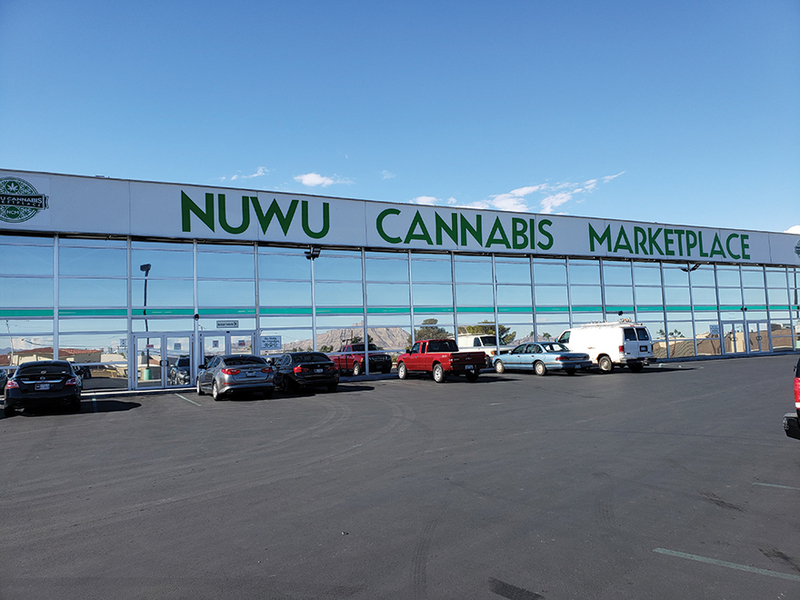 NuWu Cannabis Marketplace was getting closer and we were going there to drop off magazines. It turns out, NuWu Cannabis Marketplace is the largest cannabis dispensary in the world at 16,000 sq ft and it’s open 24 hours a day. All you need to shop there is a valid state ID, driver’s license or passport proving you’re at least 21 years old and you’re all good. And to top it off there’s a drive thru and the drive thru runs 24 hours a day, 7 days a week as well. Yes you read that correctly, a drive thru window for cannabis. So far there are only a handful of legal cannabis drive through windows in the world. In addition to NuWu there’s also Tumbleweed in Parachute, Colorado and Joint Rivers in Auburn, Washington, but NuWu is the the only one that never sleeps and stays open all night. After dropping off the latest issue inside the shop, we drove around the building following the signs and very easily found the drive thru. The attendant asked if we’d placed an online order, which she explained they prefer you do to keep things smooth and easy. We told her we hadn’t and that our visit was pretty spontaneous so we’d keep things simple and just pick up a nice pre-roll. She was courteous and after telling us the available strains and prices we quickly settled on a $15 Tangie Joint. We didn’t have a compliant exit bag so we bought a NuWu branded one for a dollar and the joint was delivered to us inside it, along with our returned IDs and change. All in all the entire exchange only took a few minutes and would have been even faster if we hadn’t been conducting an impromptu interview, and faster still had we pre-ordered. It was honestly the fastest purchase I’ve ever been involved with in the world of retail cannabis and was at least as fast and efficient as any other drive thru service window I’ve ever been to and one can’t help but think this just might be the future of something. If delivery services and drive through windows can be done correctly it really does seem like it could be a transformative time in a very good way. The Tangie joint was great by the way – it smoked and tasted exactly like you’d want it too. Light and citrus flavored with aromatic terpenes dancing around the senses and filling us with a renewed energy to continue our brief working visit to the city of sin. There were more magazines to deliver before our return to the city of angels. So once again we were on the move, and just stoned enough to be totally confident. 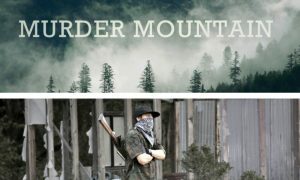 Visit www.nuwucannabis.com to place an order before your visit.